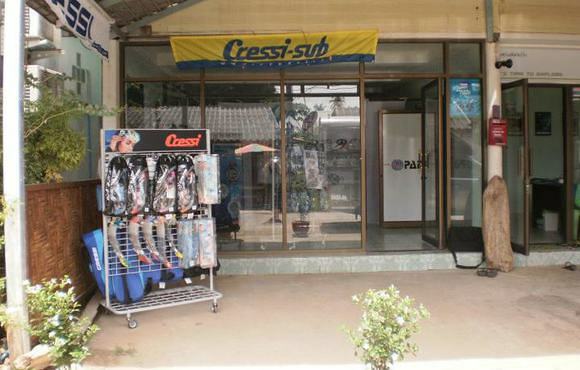 We are a PADI dive centre based in Koh Lanta, Thailand, a beautiful island paradise nestled in the Andaman Sea. It is a great place to relax and enjoy the magnificent beaches, beautiful sunsets, but most of all, the stunning scuba diving located right here on our doorstep. 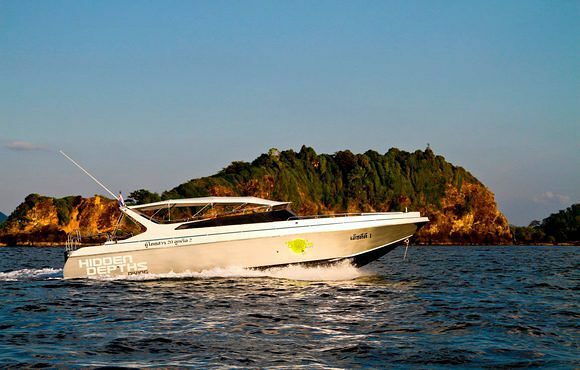 We have a luxury speedboat that will take you to the dive sites quickly and comfortably, and with our late departures, you will have time to relax before your diving day begins. Whether you are a beginner and just starting out on your diving adventures, or you are a more experienced diver, there is something here for everyone. From the beautiful lagoon at Koh Haa, the chilled out leopard sharks at Koh Bida, or the manta rays at Hin Daeng, there is so much to offer a diver that it is not surprising travellers return year after year. After an exhilarating day diving, you will arrive back at our dive centre in the early afternoon. You can then relax with a complimentary cool drink, while overlooking the water. Spend time talking to people who are as passionate about diving as you are. 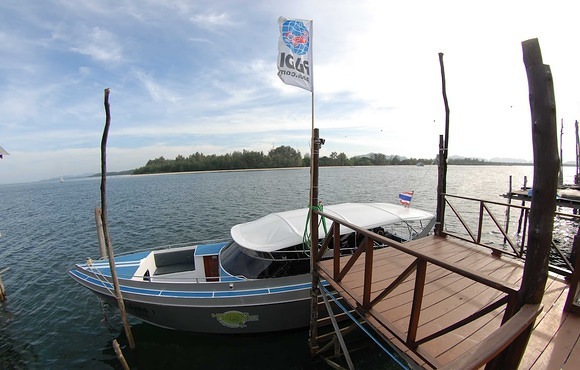 Whether you are looking for a dramatic and adventurous diving experience or a more laidback and relaxed dive, Koh Lanta is a location that is ideal for all levels of divers. Thanks to its location in the Andaman Sea, Koh Lanta offers pristine dive sites filled with a variety of coral and marine life. Hidden Depths are very friendly and helpful staff! Dive with Hidden Depths and experience the best dives of your life! !